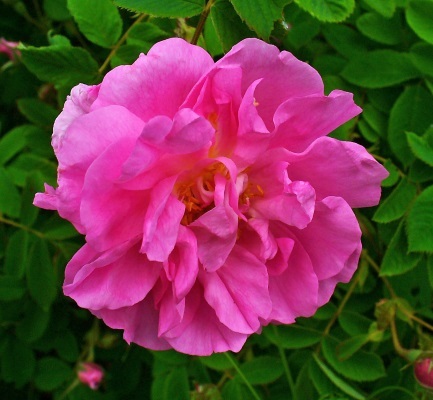 oil extracted from the flower commonly known as damask rose, which is sought after for its fragrance to be used for perfumery. benefit: the oils are known for its therpeutic properties. it can, for example, help relieve asthma and treat skin inflammation.